Hamilton Princess & Beach Club is introducing new, environmentally safe hay straws, which comes after the hotel phased plastic straws out of its restaurants and bars last year. 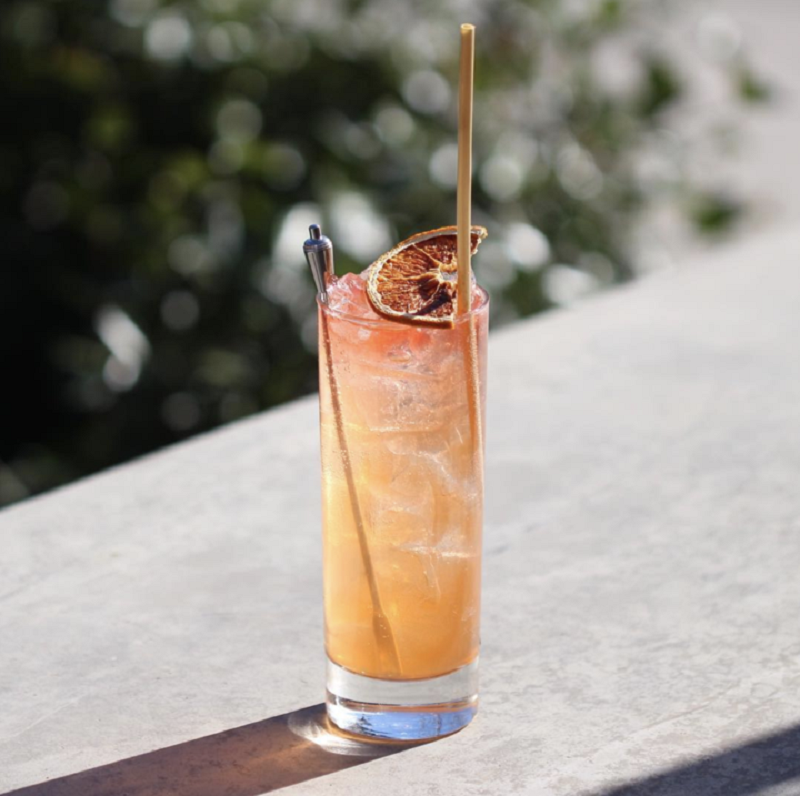 “Plastic straws are widely regarded as one of the most harmful and pervasive types of plastic pollution globally,” the hotel noted. “In 2017, local environmental charity, Keep Bermuda Beautiful, found 638 plastic straws on Bermuda’s beaches in a single day. 71 per cent of seabirds and 30 per cent of turtles are said to have been found with plastic in their stomachs and marine life typically has a 50 per cent fatality rate after ingesting plastic [according to For a Strawless Ocean]. Jan-Peer Lehfeldt, Director of Food & Beverage at Hamilton Princess & Beach Club, said: “We are proud to be leading the way in providing innovative sustainable solutions in Bermuda. oh Haaayyyyyy! Love me a good straw that I can later feed to my horse. This is a very good start. Kudos. Now lets use washable solid plastic glasses for the beach/poolside please too. Its much classier and stops the terrible waste of plastic throw away cups. I will have a drink at your bar solely because you have done this. You have gained a customer. Thank you from the people that care and the turtles. good- maybe you can just stay home all the time? Me too! Gonna drive up the cost for an already unreasonably expensive drink! I always take a flask with me and order a soda at Hamilton Princess! This is fantastic news. I will feel, and more importantly, look very virtuous using this straw.